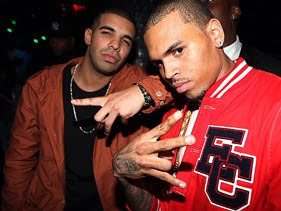 Drake was turned away entering a Night Club in Hollywood because Chris Brown was partying at the club. The Club, Playhouse had taken that step as a result of the previous altercation between Chris Brown and Drake at another night, which resulted in bottles being thrown. Chris Brown was celebrating an anniversary party for a clothing brand called Popular Demand. The Bouncers prevented Drake from entering as Rihanna was going to join Chris Brown at the club and wanted to avoid any incident from occurring.